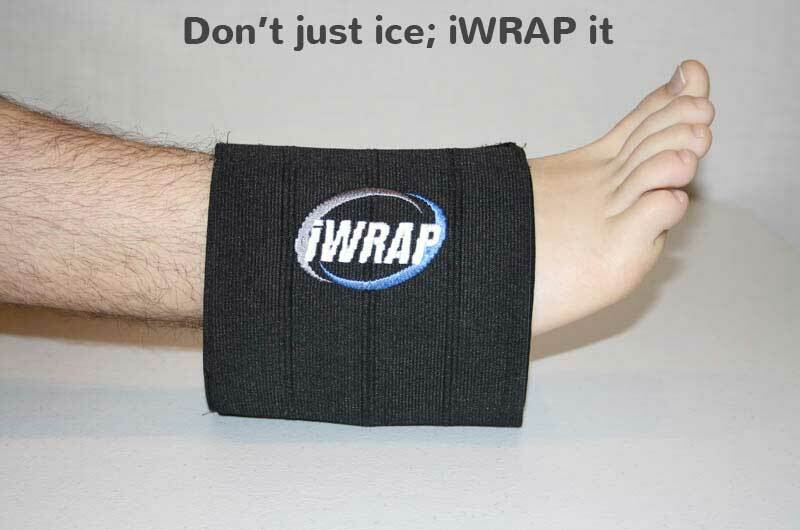 Remove ice pack from the iWRAP pocket and place in the freezer for 2-3 hours, after which it is ready to use. When required place the ice pack into the iWRAP pocket. Place the pocket side of the iWRAP on the injured area. 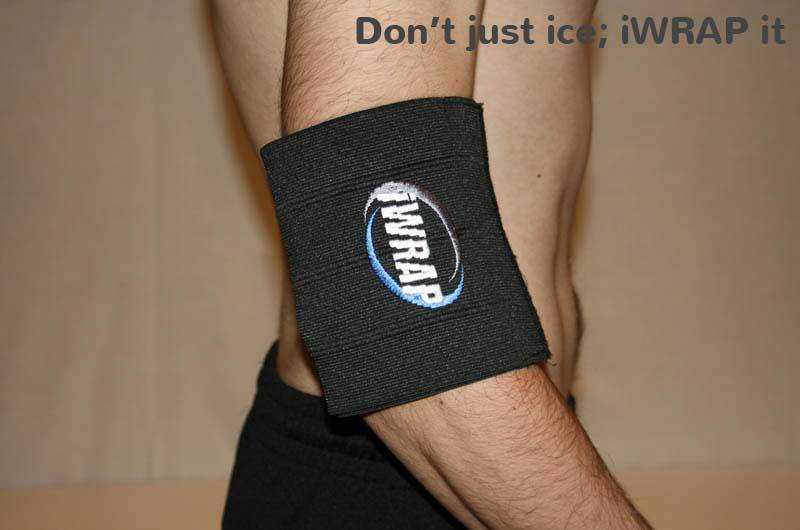 Apply firm pressure and wrap the iWRAP around the area to provide compression. 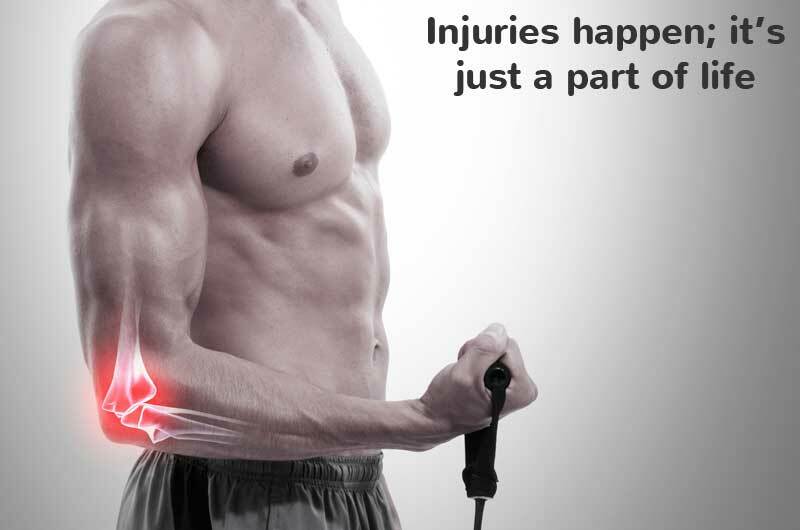 Use the Velcro end to secure the iWRAP to the injured area. Remove heat pack from the iWRAP pocket and place in the microwave as shown on pack. Place the heat pack into the iWRAP pocket. Place the pocket side on the area. Gently wrap the iWRAP around the area and secure with the Velcro. 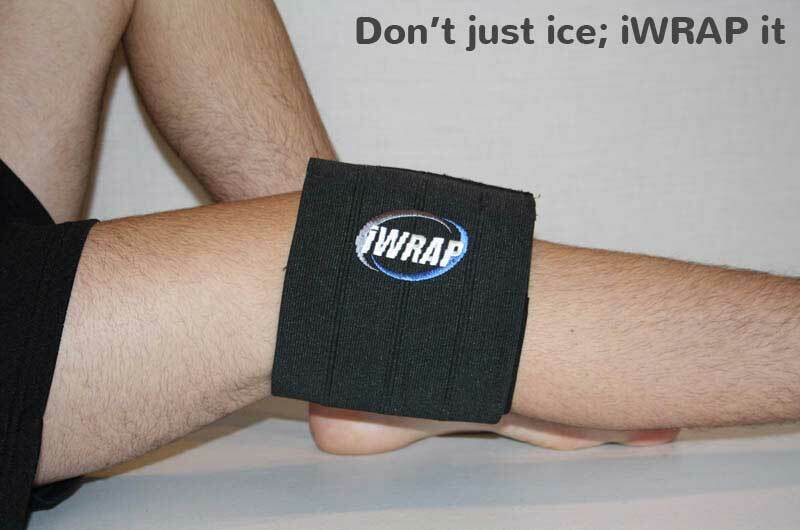 With the iWRAP there is no mess when compared with the traditional ice in a towel. 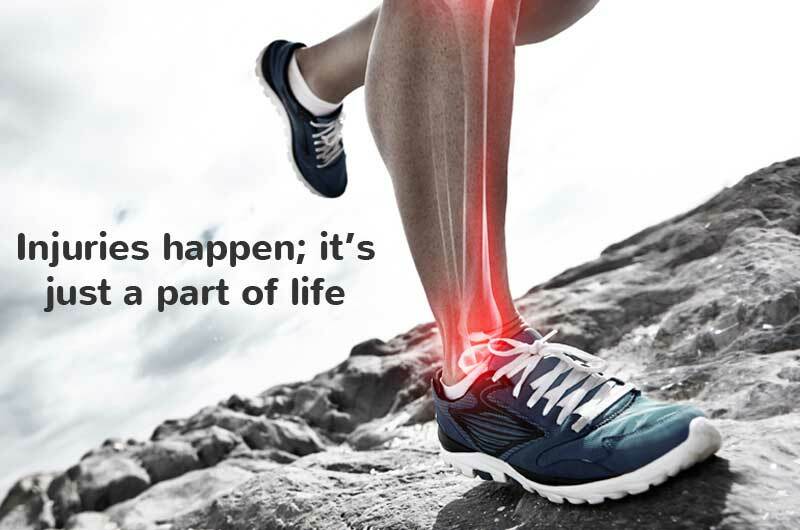 The iWRAP stays cooler for longer and works without any harmful chemicals. 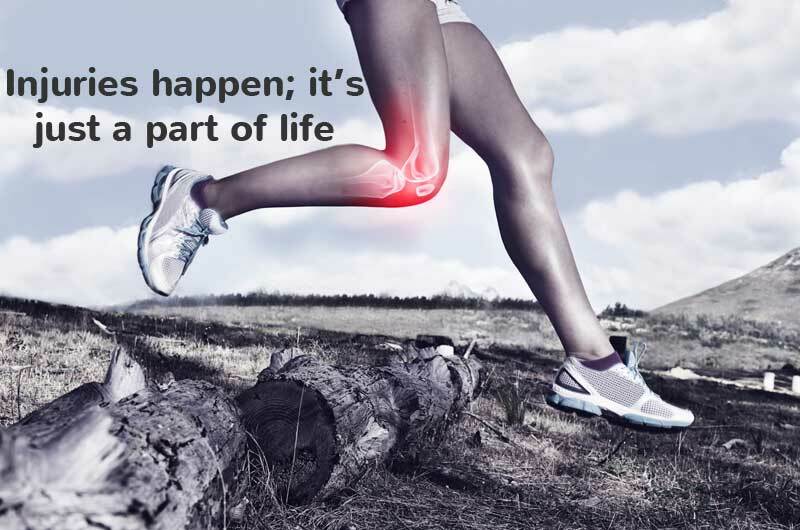 It's a drug free way to reduce pain.